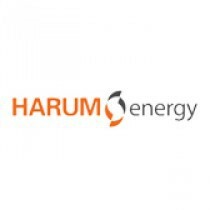 PT Harum Energy Tbk. 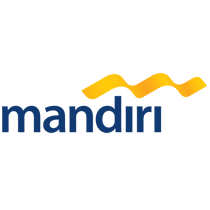 is a holding company, established in 1995, with a portfolio of businesses engaged in coal mining and logistics activities in East Kalimantan, Indonesia. Through its operating companies, the Company currently operates three coal mines. The Company's operating mines produce low ash, low sulfur thermal coal with bituminous characteristics which are marketed to a diversified customer base in Asia. 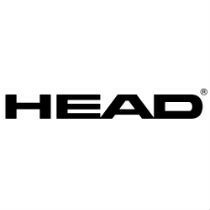 HEAD NV is a leading global manufacturer and marketer of premium sports equipment and apparel. 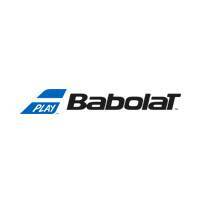 Our business is organized into five divisions: Winter Sports, Racquet Sports, Diving, Sportswear and Licensing. 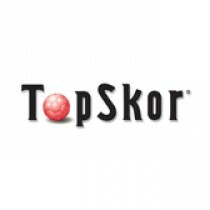 We sell products under the HEAD (alpine skis, ski bindings, ski boots, snowboard and protection products, tennis, racquetball, paddle and squash racquets, tennis balls and tennis footwear, sportswear and swimming products), Penn (tennis balls and racquetball balls), Tyrolia (ski bindings) and Mares (diving equipment) brands. 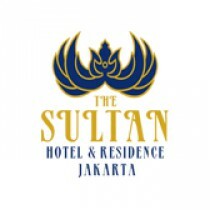 The largest hotel in Indonesia, and one of the largest in South East Asia, the 3 towers of The Sultan Hotel Jakarta rise distinctively over a vast garden, the most expansive in Jakarta (32 acres). The grounds house 694 rooms, 9 banquet rooms, and a ballroom, complemented with floodlit tennis courts, a basketball court, a 500-meters jogging track, 2 swimming pools, a fitness center, and a shopping arcade. As the only franchise holder of KFC brand in Indonesia, PT Fast Food Indonesia Tbk was founded in 1978 by the Gelael Family. 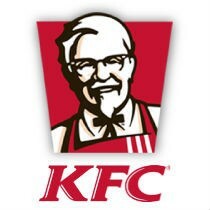 In 1979, the Company acquired the franchise with the opening of the very first restaurant outlet in October at Jalan Melawai in Jakarta. The first outlet proved to be successful and paved the way for the opening of more additional outlets in Jakarta and expansion of its regional coverage to include other major cities in Indonesia. With continuous success in building the brand, KFC was instilled in the mind of customers becoming a by-word and a dominant brand in fast food franchise business in Indonesia. 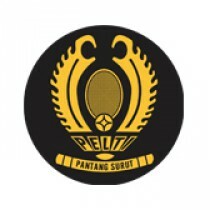 The idea of the establishment PELTI Tennis Championships presented on December 26, 1935 in Semarang. Derived from Mr. Budiyanto Martoatmodjo, tennis figures from Jember - he was then regarded as the main character of the establishment PELTI organization. When outlining the principles and objectives of its establishment he says that PELTI, as well as other national organizations, will always ready to cooperate with any other tennis organization, as long as on the basis of mutual respect. 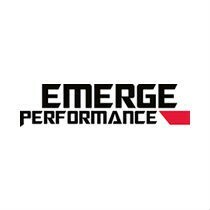 Integrating the knowledge base of sport and performance psychology, sound coaching and corporate consulting practices, and operationally-tested experience, Emerge Performance (EP) partners with our clients to develop and train mindsets of champions as well as nurture experiences of flow in multiple arenas. 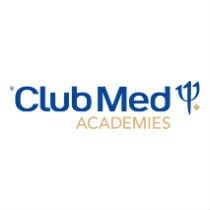 At Club Med Academies, we equip you with the tools and the know how to take control of your Personal Development and really show you how to become the BEST you can BE. The Club Med Academies’ coaches and specialists have helped develop some of the World’s Best Athletes including Gold Medalists, World Champions and MVPs.